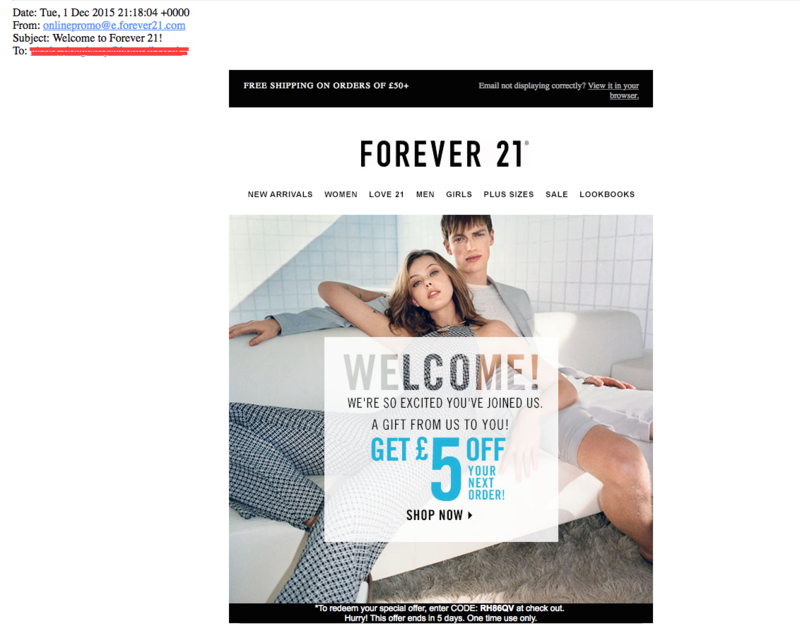 What are autoresponders and triggered emails – and how do they drive conversions? If you want to make your email marketing life so much easier you really need to start using autoresponders and triggered emails. 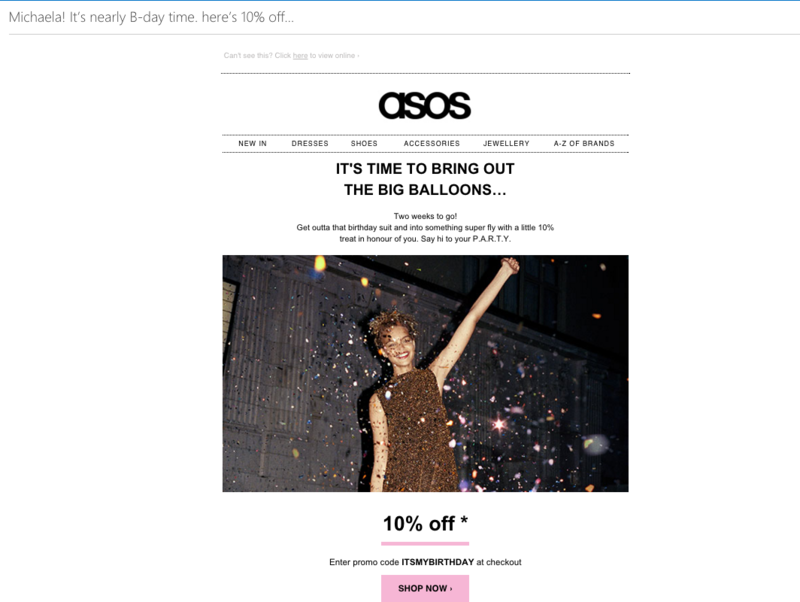 These handy email marketing tricks can please your customers and encourage further conversions from them without you really having to lift a finger. But what, I hear you ask, are autoresponders and triggered emails? In this blog we’ll go through the answer to this as well as how each can help to drive conversions. These are really handy because they automatically respond to customers to keep them informed whilst a request or query is being processed. In other words they give you time to find the best response and get back to the customer in a reasonable time, keeping the customer happy and putting their mind at rest that their email hasn’t gone un-noticed. A good feature to start using, since studies have found that 41% of consumers expect an e-mail response within six hours. Plus, Autoresponders have almost 73% higher open rate than generic emails. There’s nothing worse than sending a query or request to a company that gets ignored for days on end, and although these emails don’t answer the queries straight away they at least let the customer know it’s being dealt with and that they’re not being ignored. Both emails acknowledge that the queries have been received and that ‘a real human’ will be in touch soon. They also provide links that could possibly help to resolve the questions quicker. These emails are so simple but the effect is one that shows your customer that you care, which will drive further conversions because they’re directly linked to something the customer has done in relation to the company. Almost an extension of autoresponders, triggered emails are sent out automatically based on an important or significant event, related to an action carried out by the customer. The idea behind these automated emails is to make your customers feel valued. They can be sent to welcome, celebrate a birthday, to tell them you miss them or to remind them to repurchase a needed product. Using triggered emails, according to Epsilon, has a 152% higher click-through rate than traditional emails. This triggered email works because it acknowledges that the customer is brand new, making it more personalised that your usual emails. 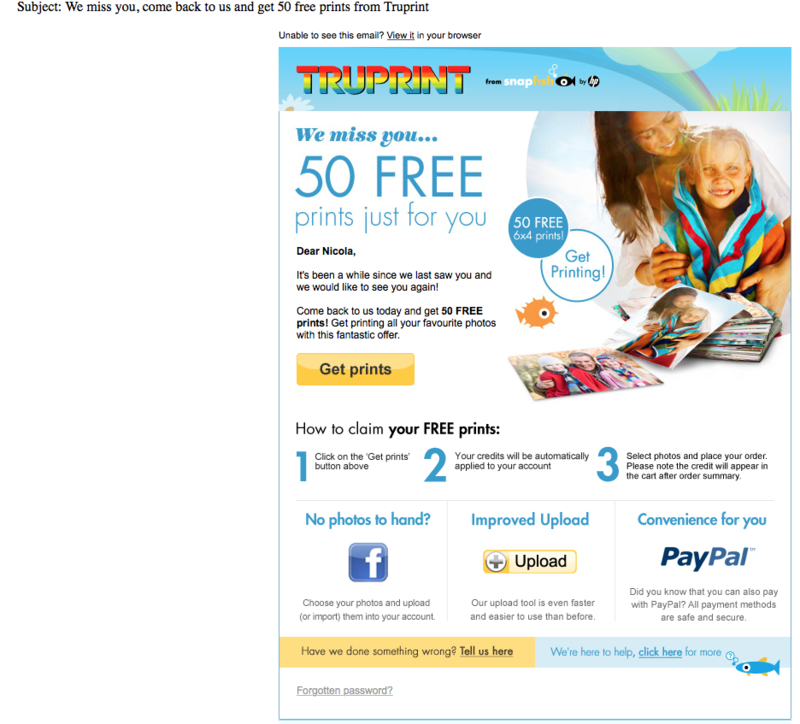 And, it drives conversion by including the offer “Get £5 off your next order” encouraging them to come back in future. It’s nice to know your birthday hasn’t been forgotten, and this includes from your favourite brands. So include a triggered email that let’s them know you care about them with a birthday email. The 10% off code drives the conversion because it’s providing the customer a completely personalised offer. 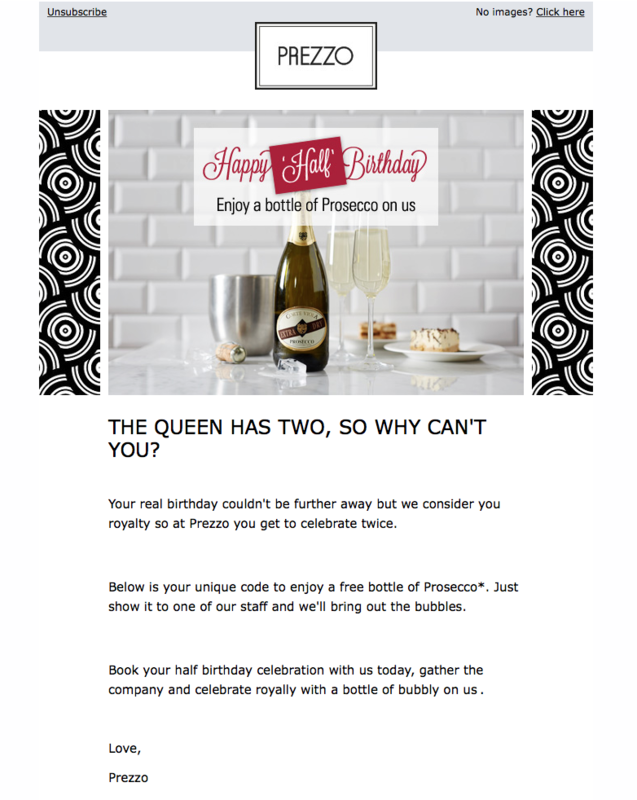 Working in a similar way to the actual birthday email, this email strengthens your customer relationship further, and is guaranteed to make your customers happy making a further conversion more likely. 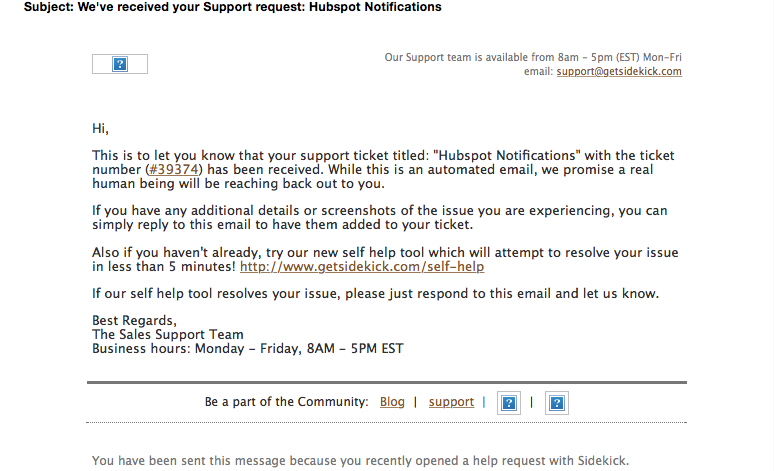 This email works at showing your customers they’re valued and that you miss them. The offer is an added bonus that is likely to encourage them to do return business with you. So, how do autoresponders and triggered emails drive conversions? As the examples above have shown, autoresponders and triggered emails are a great way to build engagement, increase email performance and conversions. They drive conversions because they are more timely and focused than your typical email marketing blast that is sent to everyone at the same time. Focusing emails for different reasons and in response to something a customer has done creates a much more personalised experience. Any email automation that helps to make your life easier whilst at the same time driving your conversions can only be a good thing. And if it can work in the examples provided in this email there’s no reason it can’t work for you in your email marketing. Remember these types of emails work as part of a bigger email marketing picture so use them alongside great email marketing design and dynamic content. For more information and guidance on how to get the most out of your email automations download our latest guide, “The rise of email marketing automation“.